Nick’s experience and tenacity provide our customers with the most efficient capital solutions available to meet their needs. He joined STORE Capital in July 2011, shortly after the company’s inception and currently oversees the Mid-Atlantic / Midwest Region. 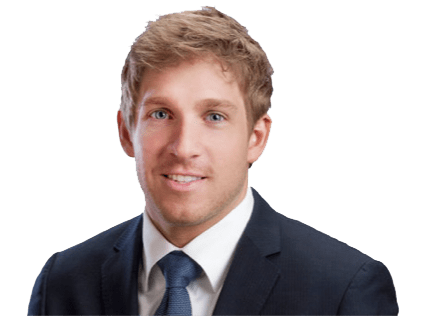 Prior to joining STORE Capital, Nick worked at Colliers International as an investment advisor supporting brokers working with banks, finance companies, investor groups and other holders of single-tenant assets and portfolios. His leadership at Colliers resulted in the origination and execution of more than $350 million in transactions, earning him several awards and accolades, including Co-Star Power Broker and #1 Producing Team in 2009 and 2010. Prior to Colliers, Nick provided underwriting and structuring expertise with Trefethen & Company/Trefethen Capital Partners, a privately owned, independent investment banking firm focused on providing advice and transaction execution to middle market companies, investors and financial institutions. He started his career as a member of the Retail Investment Group at Grubb & Ellis│BRE Commercial. Nick is a University of Arizona graduate who holds a Bachelor of Science degree in Finance.